Want a Career as a Pilot? Take Off with a Tweet Coleman Aviation Scholarship! 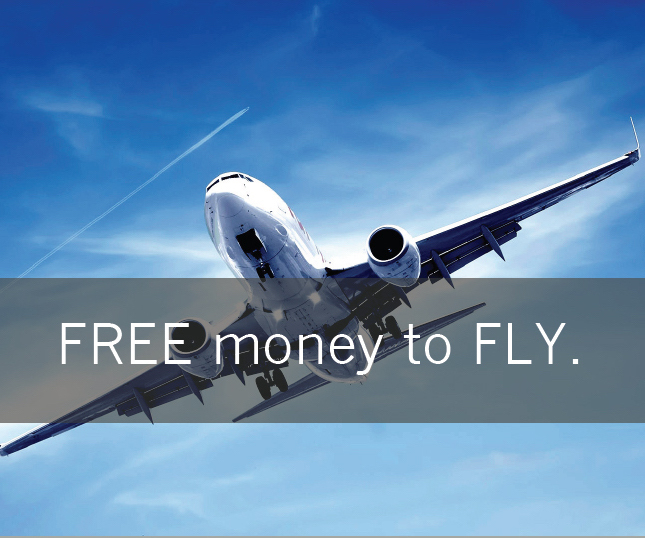 Are you seeking your Federal Aviation Administration Pilot Certificate? Do you have a degree (graduate or undergraduate)? 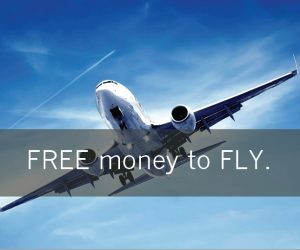 Are you interested in becoming a commercial pilot and working for an airline? Apply for a Tweet Coleman Aviation Scholarship! Tweet Coleman is one of the first women to make piloting an airplane her profession. She made history as part of the first all-female flight crew to fly a Boeing 727. She’s written an autobiography about her career in aviation, Take Your Life Off Autopilot: Live with Purpose, Passion, and Power, and is now a senior representative for the FAA. 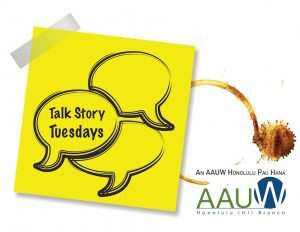 Join us for Talk Story Tuesday on May 14 — we’ll be talking about women’s health advocacy and the recent attacks on abortion and birth control access with Laurie Field and Alani Bagcal from Planned Parenthood. Meet, mingle and enjoy complimentary pupus and beverages at happy hour prices. 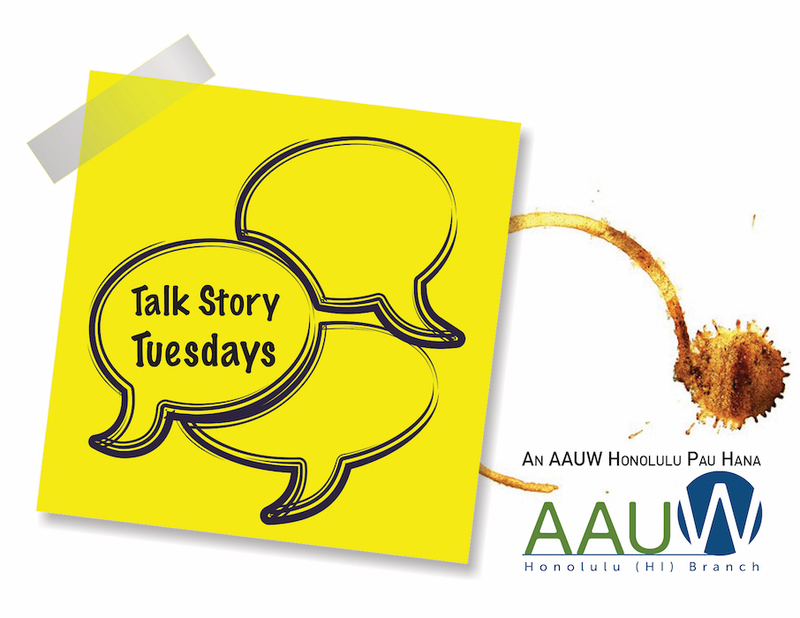 At Talk Story Tuesdays we engage in great conversations on the topics of today that impact women and girls in Hawaii. Spread the word and invite your friends and family! 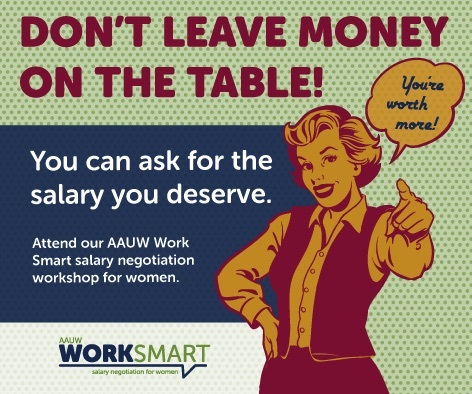 Want a Voice in AAUW Honolulu’s Upcoming Priorities? This is a free event — know a family member or friend who’s interested in making a difference in lives of women and girls? Invite them to our meeting. RSVP for you and your guest by May 22 and choose a complimentary bento dinner. Click here to contact the AAUW Honolulu Start Smart coordinator for more information about how you can participate in the program locally! Click here to learn more about the Start Smart program and how to participate as a facilitator, ambassador, campus or participant.